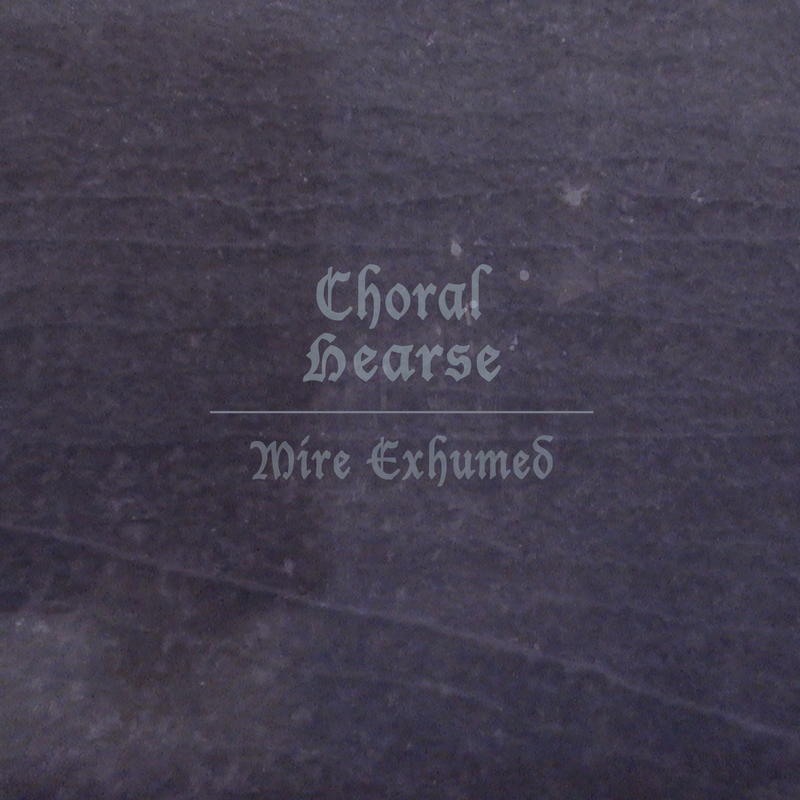 Berlin-based Progressive Doom Metal all-female act Choral Hearse will release their debut album Mire Exhumed on April 16. Watch a video for the single “An Abduction,” premiere exclusively via Decibel Magazine below. With a melancholic fury, Choral Hearse casts a sonorous incantation that invokes the restless spirits of hunted witches. The sound of the all-female band brings together dynamic shifts in rhythm and tone, heavy riffs, androgynous vocals, and an interplay between discordance and resolution, conjuring up a dizzying atmosphere of progressive doom. Based in Berlin, Choral Hearse was originally formed as an acoustic metal duo, featuring guitarist Sara Neidorf and vocalist Liaam Iman, in January 2015. Over the next year, they added drummer Eszter Kàdàrand bassist Bar Landau to solidify their current lineup. Hailing from various corners of the globe—the United States, Algeria, Hungary, and Israel respectively—the members contribute uniquely to a sinister and eclectic sound that calls to mind Opeth, Chelsea Wolfe, Mr. Bungle, A Perfect Circle, and even a little bit of Radiohead. Their forthcoming debut album Mire Exhumed is set for release on April 16th, 2018. 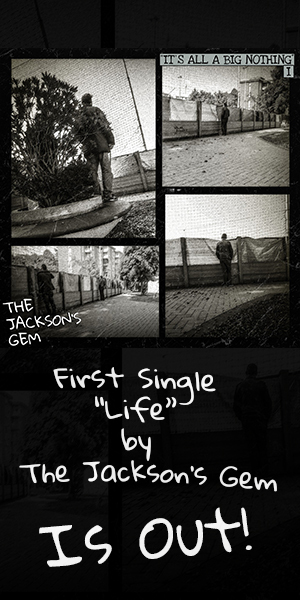 Pre-order it from Bandcamp.